Welcome to Poetry Friday hosted at Violet Nesdoly Poems. If you teach middle-grade readers or treasure the book A Snowy Day, you will love this tribute poem. 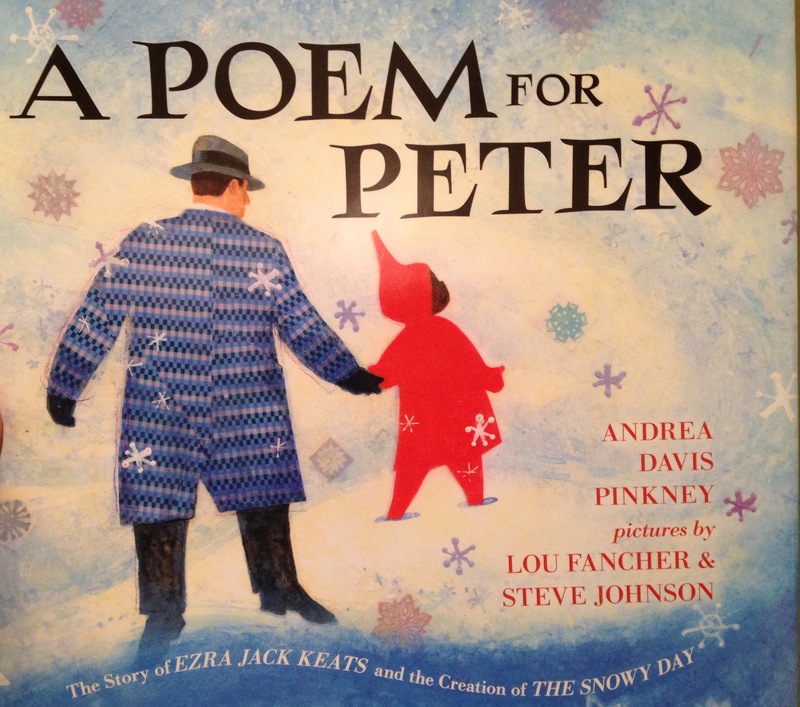 A Poem for Peter, by Andrea Davis Pinkney, illustrated by Lou Fancher and Steve Johnson tells the story of Ezra Jack Keats and how he became the beloved children’s author of A Snowy Day. 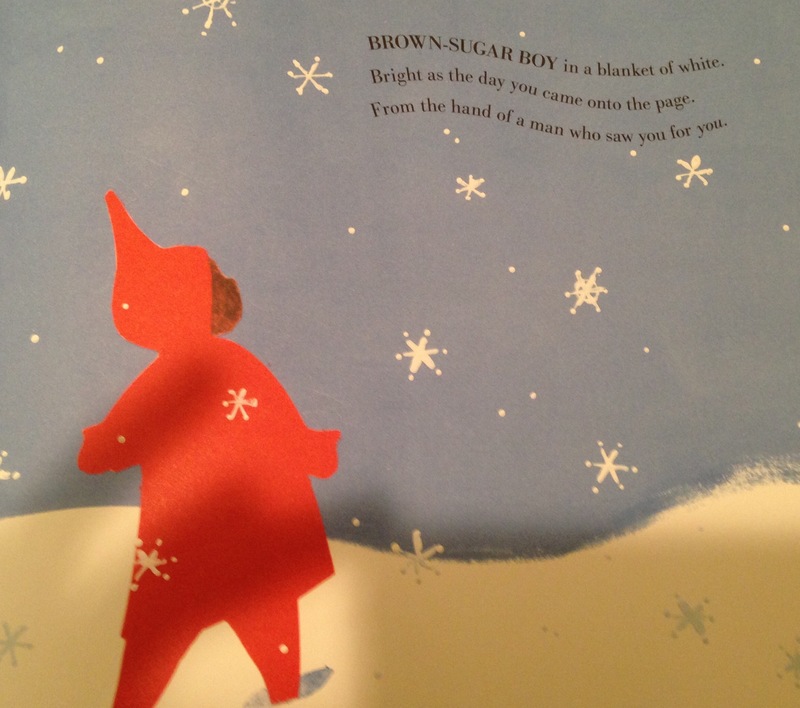 Told as a “collage poem,” it layers bits of his story like a tapestry with Peter, the boy in the red snowsuit. The story of Jack and Peter are woven together in verse and illustration. Keats’ immigrant story and the structure of this verse narrative is a worthy study for readers and writers. There are so many pages that took my breath away. Because, you see, Snow is nature’s we-all blanket. When Snow spreads her sheet, we-all glisten. Snow makes everything beautiful. I’d love to read this. I love the excerpts here. Thanks for this, Julie. 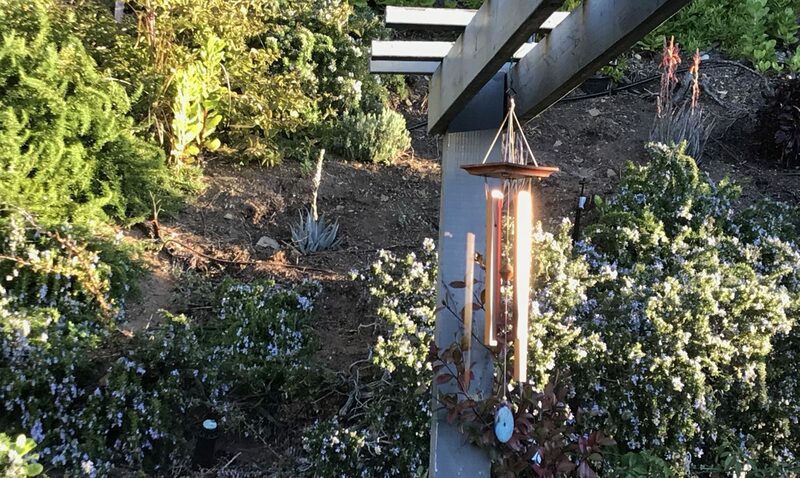 A little poetry, a glimpse of beauty, a small kindness–they all go a long way. xo. Here’s to the spirit of we-all and to this lovely new must-have book! I watched a short piece on Keats and just bawled my eyes out. Such a good man, who used his talents to help others. So glad to see him being celebrated in such a warm and loving way. It is a gorgeous book, and so nice to re-connect with this book and know more of Keats’ story. I did not know this book existed. It sounds like such a wonderful read. Thanks for sharing! Julianne, I’ve got this book on my list for sure! Thank you for reminding me how wonderful it would be to have in a classroom collection. Isn’t this an amazing book…an amazing story?